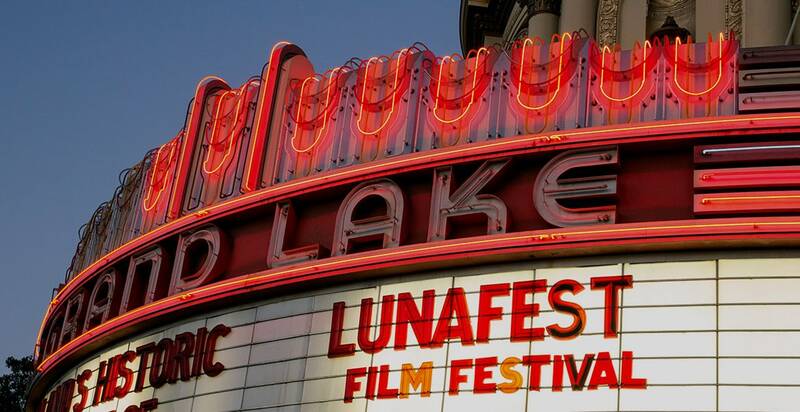 In 2000, LUNA started LUNAFEST - a traveling film festival celebrating, showcasing and championing women in film. The festival is a fundraiser held by any host who wants to raise funds for a local women’s cause while supporting the main beneficiary - Chicken & Egg Pictures. 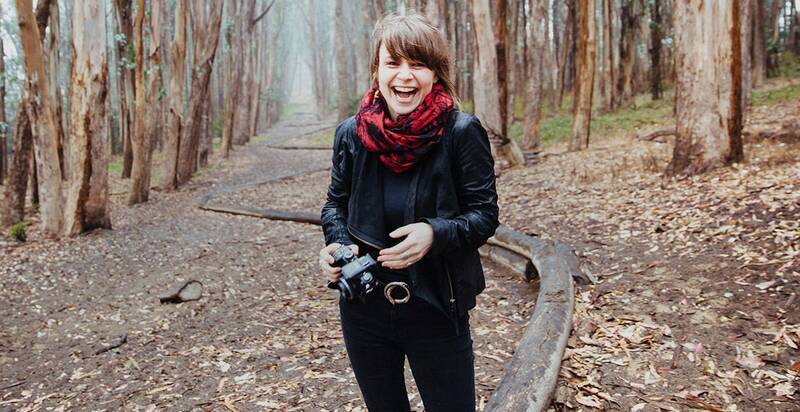 LUNAFEST is making a mark in the industry by creating a platform for women’s untold stories and working to increase opportunity for women filmmakers. Become a member of the LUNAFEST movement. Host, submit or attend a screening in your area. Frankly, my dear, we really give a damn. 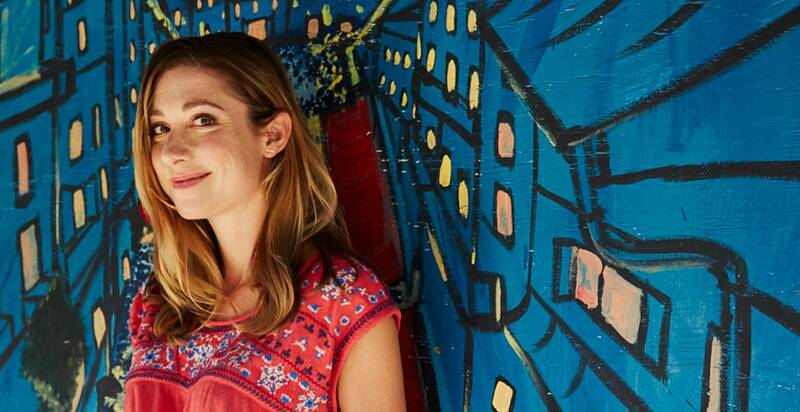 Take the lead and give women filmmakers the opportunity to share their stories. Grab your friends, take a seat and support equality. Find a LUNAFEST screening near you. Join the festival as a director and share your must-see film with the world.